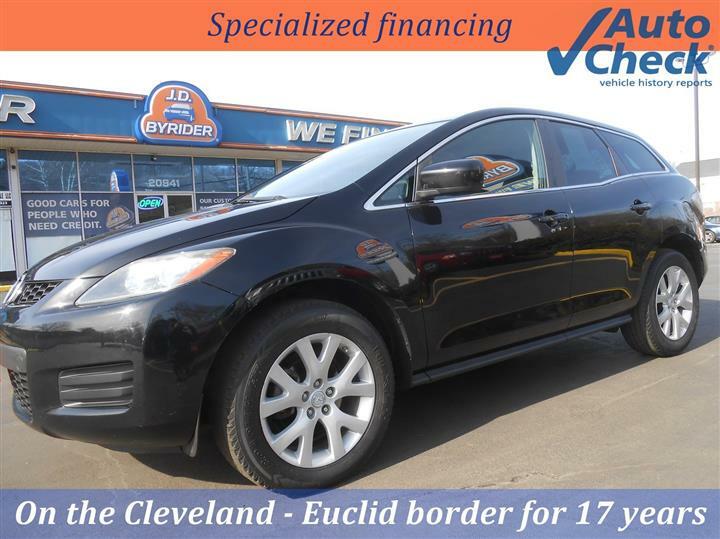 Vehicle information center, Variable intermittent windshield wipers, Universal garage door opener, Tilt steering column, Supplemental side air bags, Speed sensitive pwr door locks, Speed control, Sentry Key theft deterrent system, Roof rack side rails, Remote keyless entry. This Dodge Nitro has a powerful Gas V6 3.7L/226 engine powering this Automatic transmission. 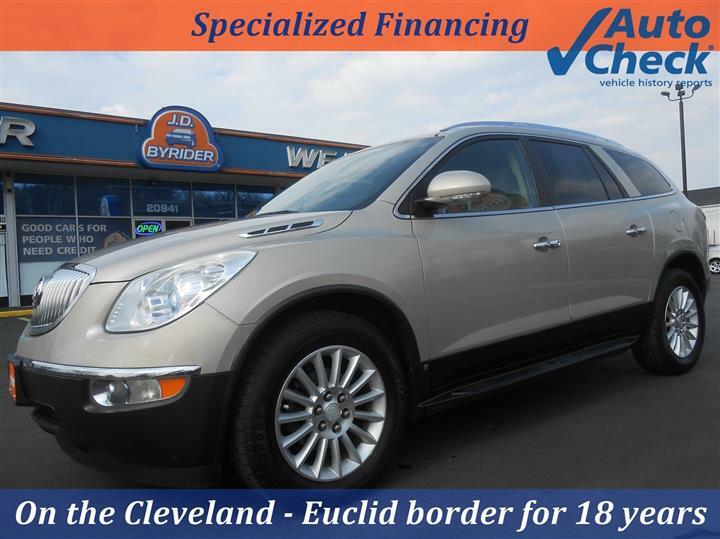 Rear window wiper/washer, Rear window defroster, Rear cargo tie-downs, Rear 65/35 split folding reclining seat, Pwr windows w/one-touch up/down, Pwr rack & pinion steering, Pwr 4-wheel disc brakes, Premium instrument panel, Premium door trim panels, Premium cloth bucket seats-inc: 6-way pwr driver side adjustment, front passenger forward fold flat seat, underseat storage drawer, Part time 4-wheel drive, P235/65R17 all season performance BSW tires, Overhead console, Map/dome reading lamps, Luxury front/rear floor mats, Load n' Go slide out floor, Light-tinted solar control glass (all windows forward of B-Pillar), Leather-wrapped steering wheel-inc: audio controls, Instrument cluster w/display screen and tire pressure monitoring display, Illuminated visor vanity mirrors. 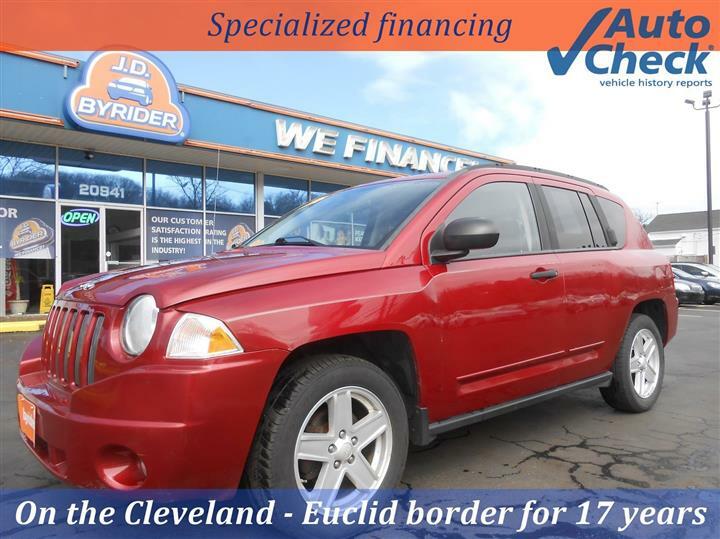 You've earned this- stop by JD Byrider-OH132 located at 20941 Euclid Ave, Euclid, OH 44117 to make this car yours today!